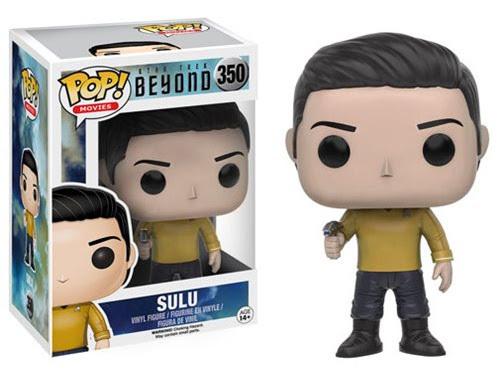 Doesn't Doctor McCoy have majestic hair! 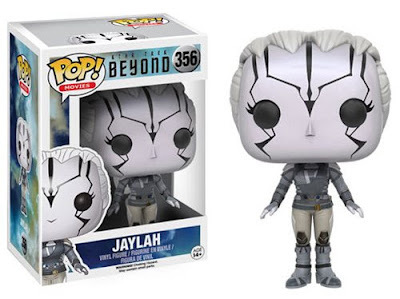 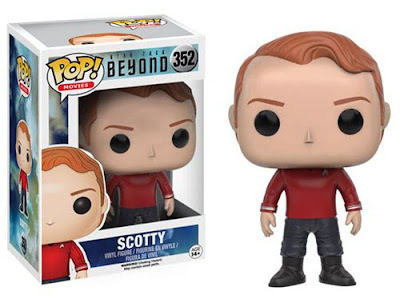 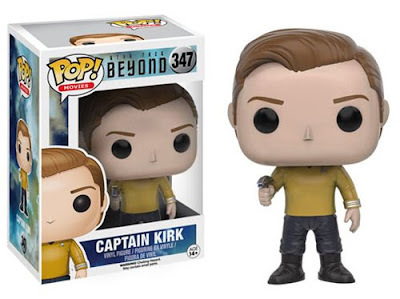 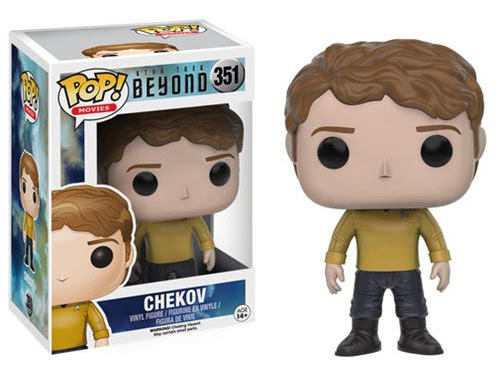 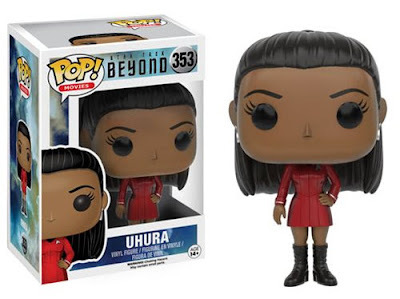 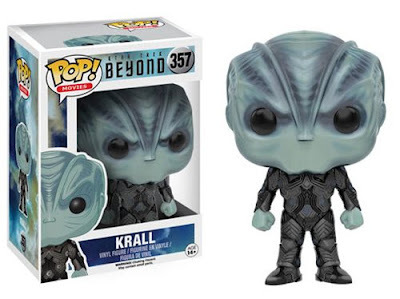 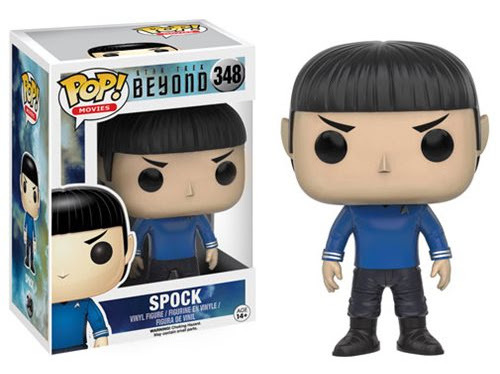 These are the first nuTrek characters to join the Pop! vinyl world, but they follow from main TOS and TNG characters, plus a collection of The Big Bang Theory characters in TOS uniforms.